Brought to you by Flickr. There's also a RSS 2.0 Feed for these pictures. 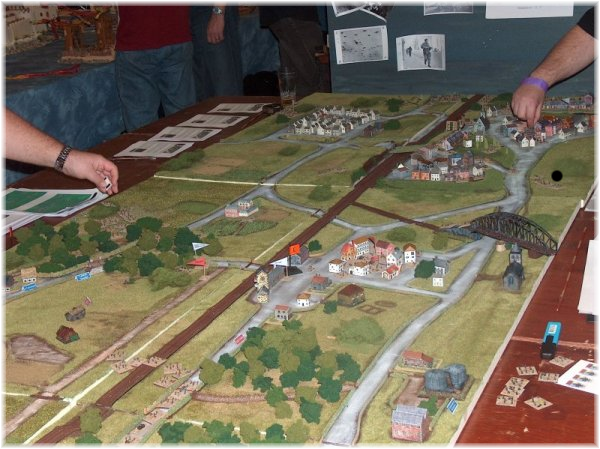 You have found the homepage for Schild en Vriend, a bunch of miniature wargamers operating in and around Leuven, Belgium. We cater for several periods and scales in miniature wargaming, ranging from the earliest times to the far future, and from the bottom of the oceans to the deepest of space.